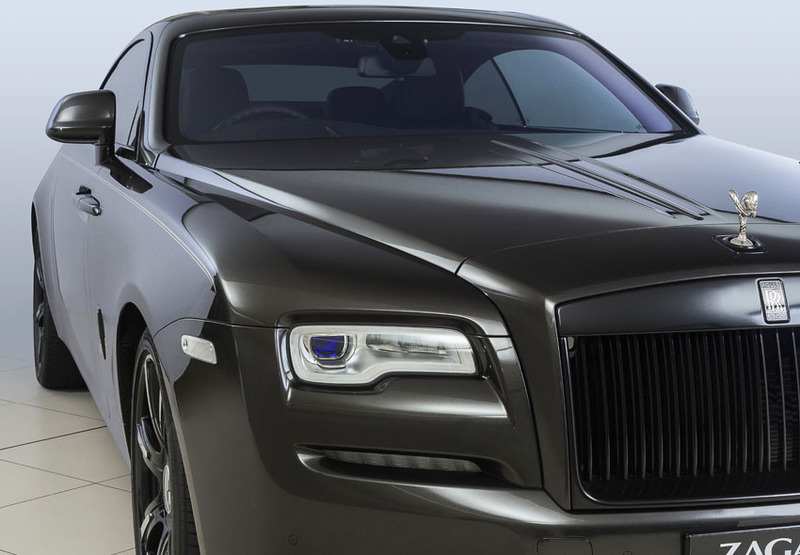 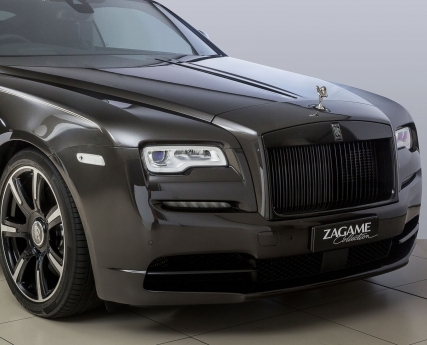 This Rolls-Royce Wraith is deliberately understated. 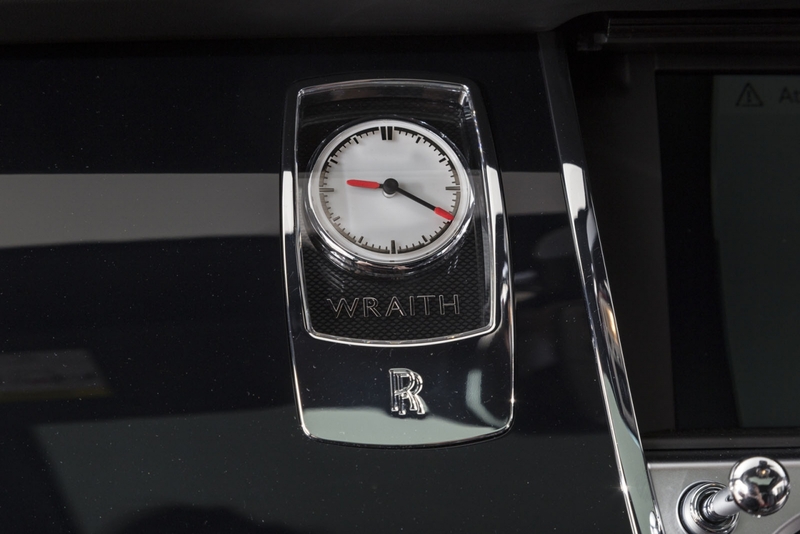 All standard exterior chrome design elements are presented in black, save for the Spirit of Ecstasy with remains in traditional chrome form. Although ostensibly black, this Wraith is not a Black Badge, per se. 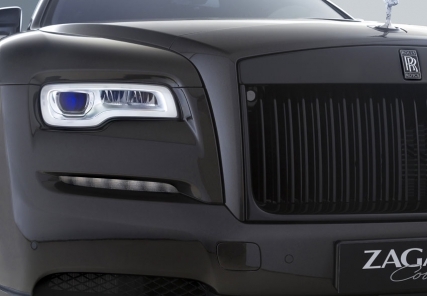 What it is, however, is a truly bespoke one-of-a-kind inspired by the grandeur of some remarkably individualised Wraiths seen in Europe and America. 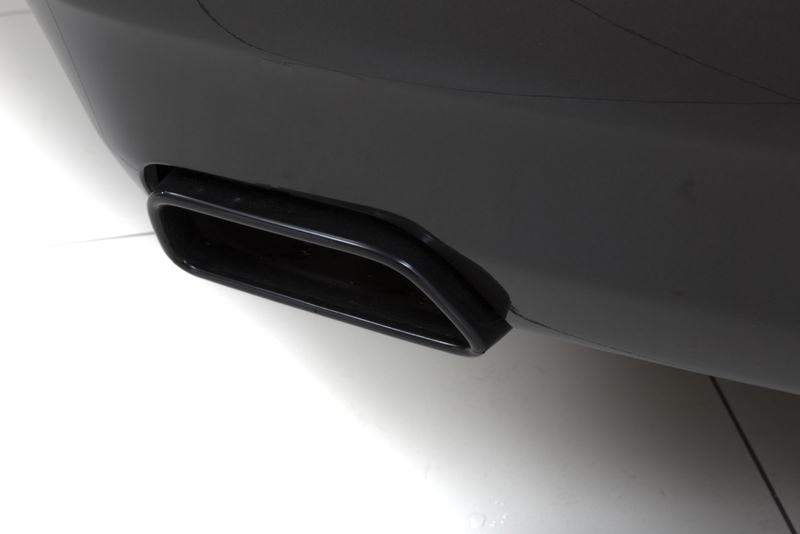 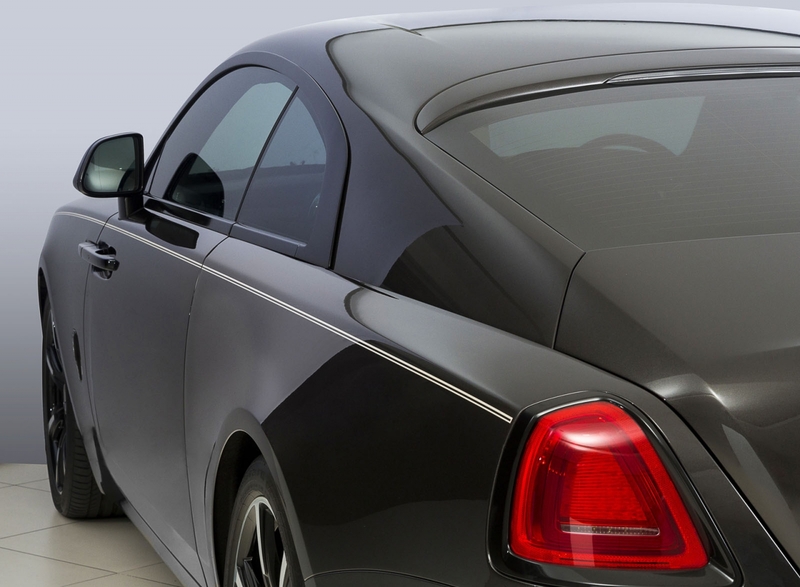 Local black treatment includes black grille, black window surrounds, black door handles, black rear light outers, black RR side nameplate, black exhaust tips and, of course, black privacy glass for the rear and side apertures. 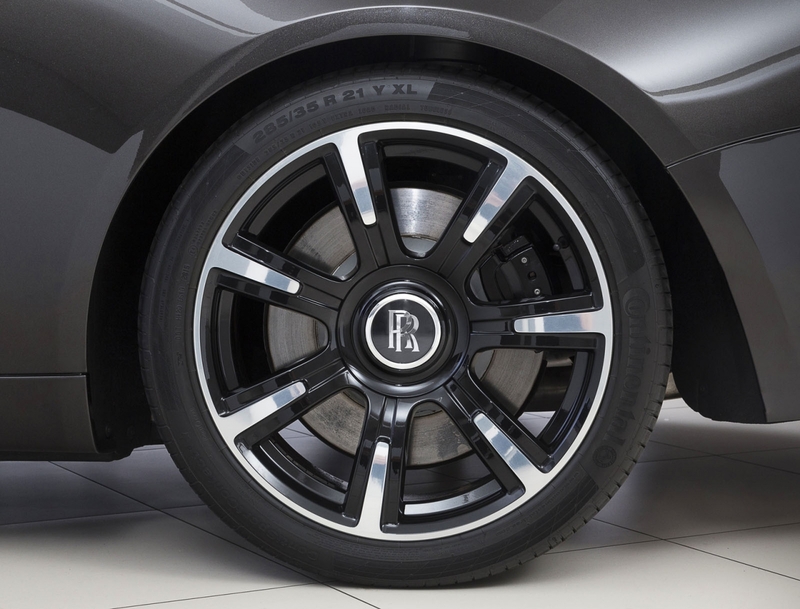 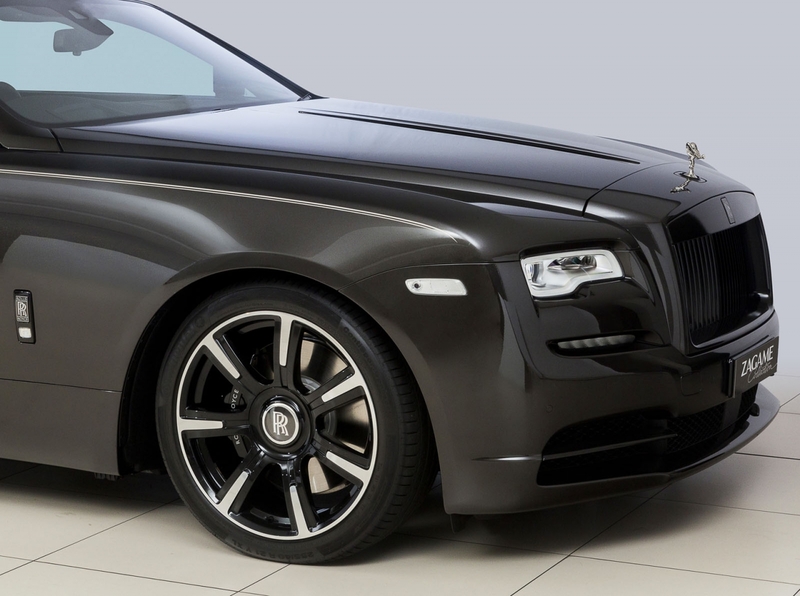 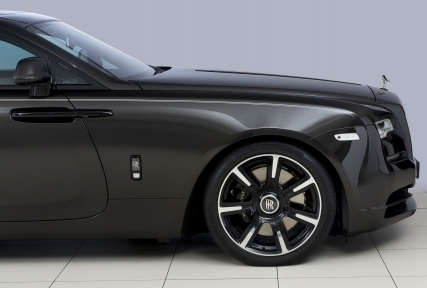 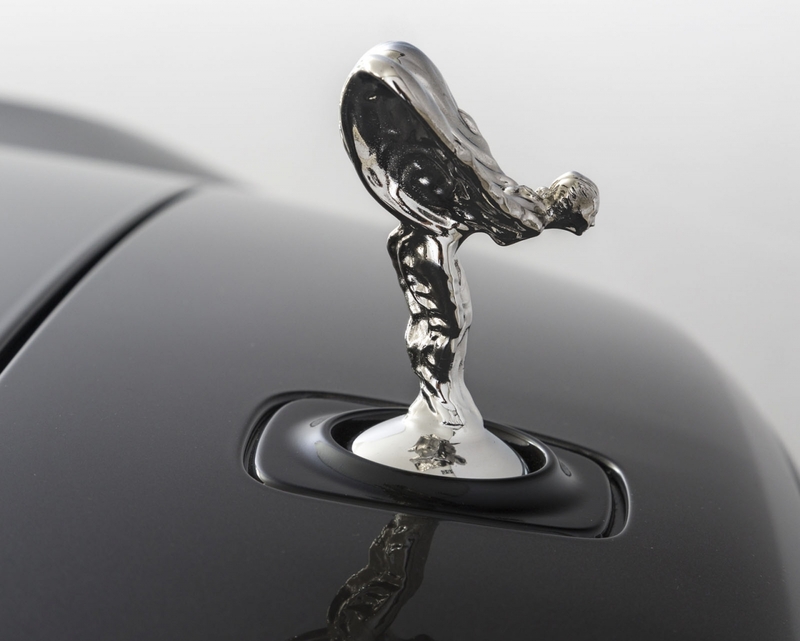 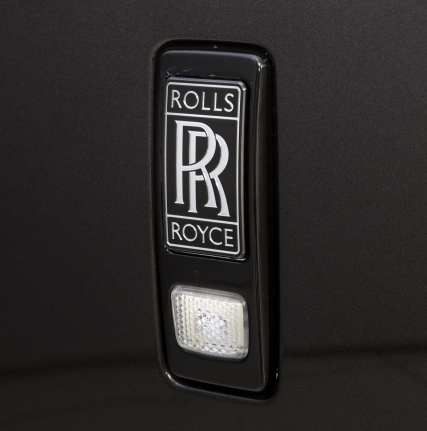 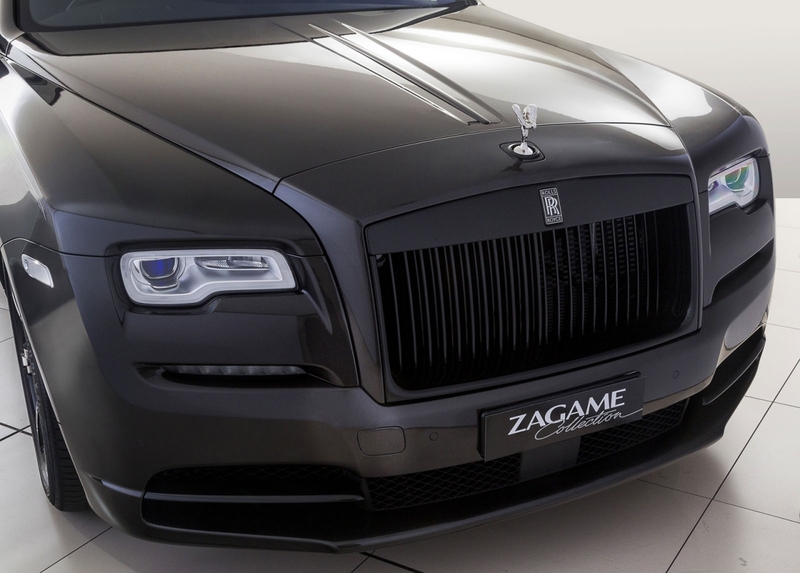 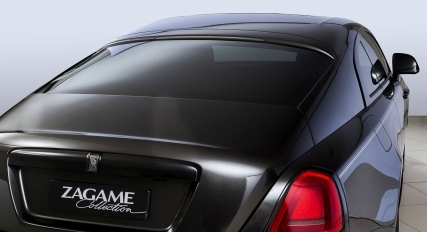 The black body sits atop part polished 21-inch black and chrome Rolls-Royce accessory wheels. 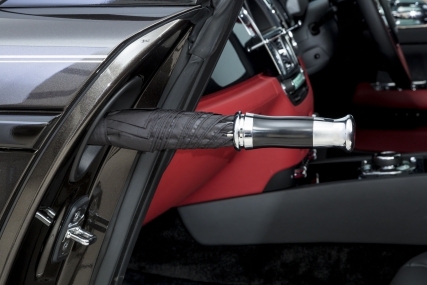 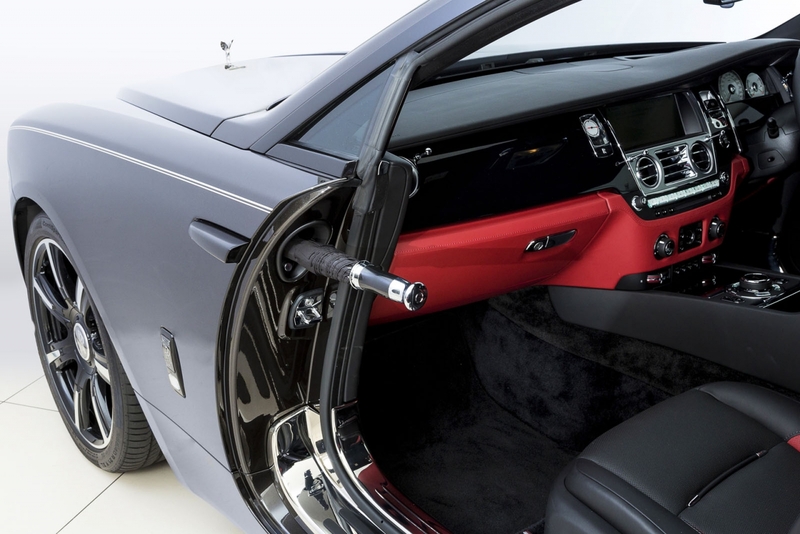 Inside, black melds with Hotspur Red and chrome for a lavish take on the signature Rolls-Royce interior. 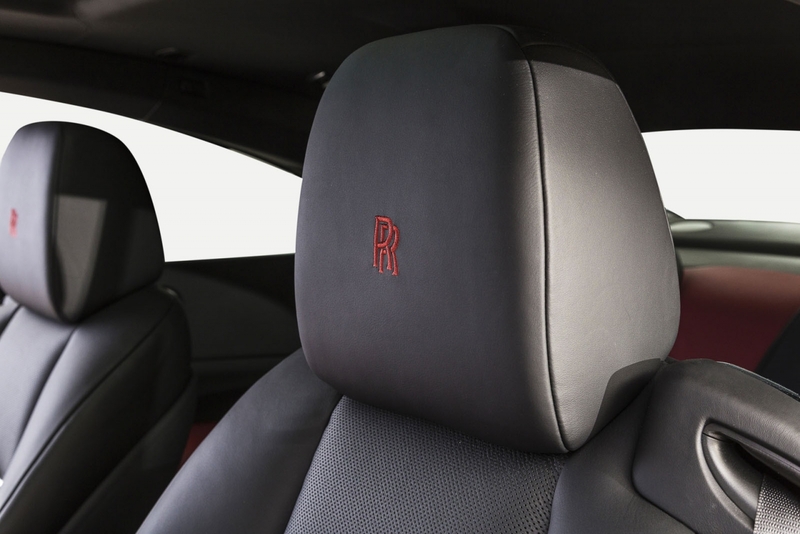 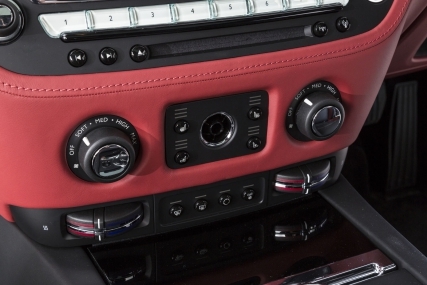 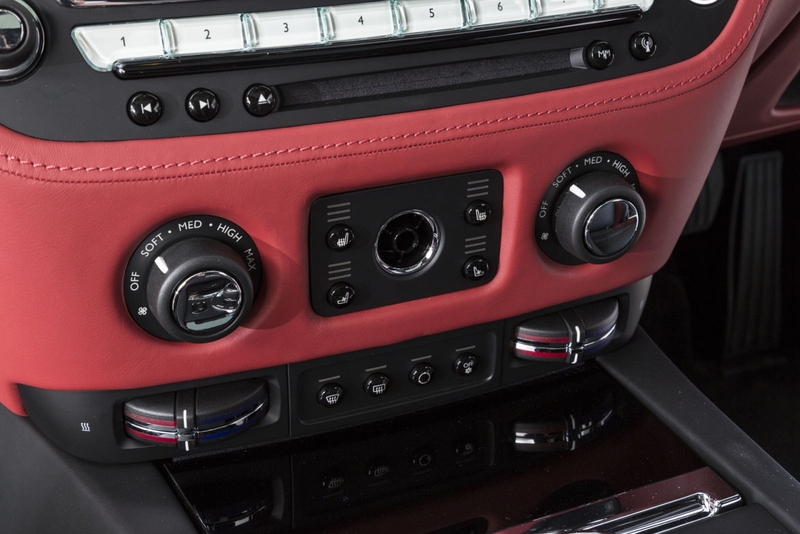 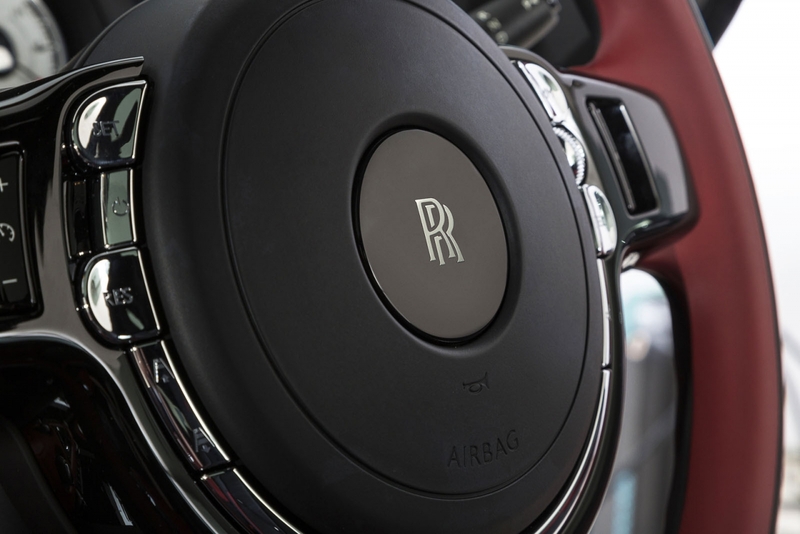 Monogrammed RR headrests and ventilated front seats are among some of this grand coupe’s many options. 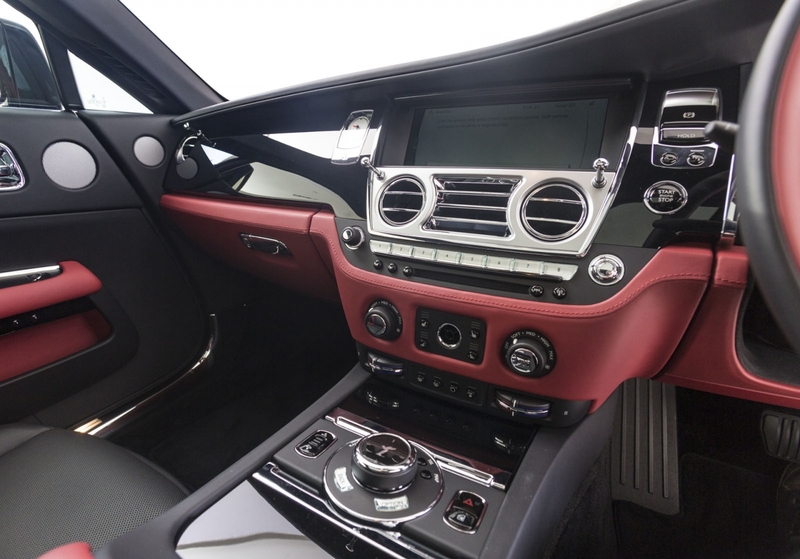 The omnipotent twin turbo V12 engine is good for well over 600 horsepower in the old money but, more importantly, with maximum 820 Nm of torque available at a ridiculously low 1,600 rpm, it has a surfeit of performance at the ready. This car has accumulated precious few kilometres since pre-delivery and is covered by Rolls-Royce service and warranty plan.